Even though it's been a short week, it felt a little bit hectic for me! But we've gotten some NEW beautiful things in the shop that I want to share with you today! Check out these fun NEW fabrics - Forest Frost II a moda classic. 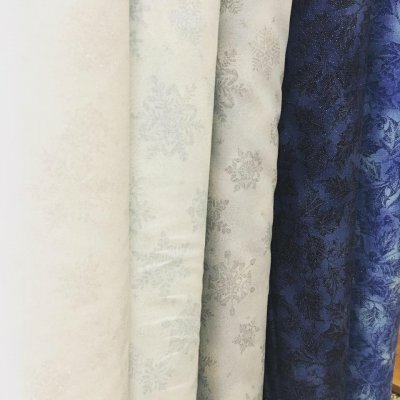 Just as the name says these fabrics have a "frosted" look with glitter overlays. Won't these beautiful prints make great table runners for Christmas gifts? 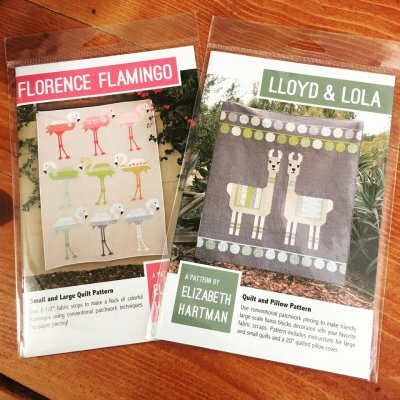 Some fun fresh NEW patterns are in - check out Lloyd & Lola and Florence the Flamingo! How fun are these? Where are my Cowgirls at? Check out this beautiful new line Cowgirl Country! I'm loving the horse shoes with hearts! 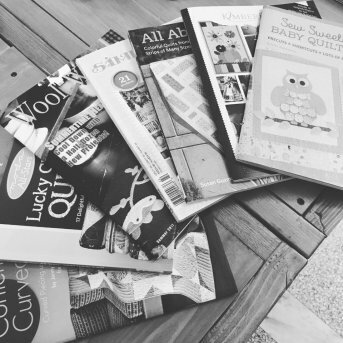 We've scheduled a Pamper & Press class! Mark your calendars for Saturday June 24th! Don't know what Pamper & Press is? 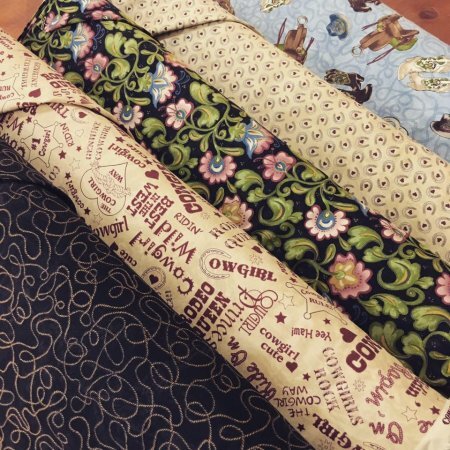 A fun filled class where your project is pre-cut for you and we do all the pressing along the way! A great way to sit back, relax, and enjoy the process! Watch for the project and more details later today! Have a fabulous weekend - it looks like I may have to do a little yard work early in the morning and then sneak down to my sewing space! Blessings!